China is the world's largest rice producer. Rice production accounts for about 40% of the world's total rice production, with an annual output of more than 180 million tons of rice, accounting for about 45% of the country's total grain output. China's annual rice bran oil production is at least 1.62 million tons. China's rice bran resources are abundant, and if it can be fully exploited and utilized, it will be of great significance to the development of China's food industry. Rice bran oil is an ideal edible vegetable oil. The fatty acid is relatively complete and reasonable, and contains a variety of nutrients. Regular consumption of rice bran oil has a good effect on lowering human serum cholesterol and preventing symptoms such as arteriosclerosis and hypertension. It is precisely because of these inherent properties that rice bran oil is used more and more widely. 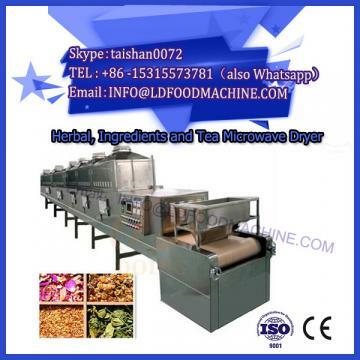 The preparation method of rice bran oil mainly includes microwave drying machine equipment, wood kneading machine, pressing method, leaching method, supercritical CO2 extraction method, enzymatic method and the like. At present, due to the relatively scattered raw materials of rice bran in China, some factories still use the pressing method. 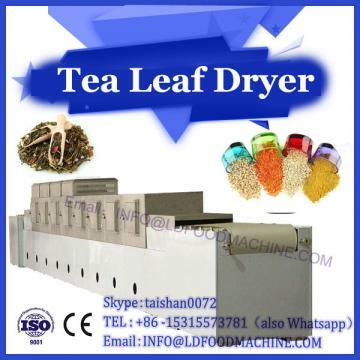 In recent years, with the development of microwave technology, microwave drying technology has been widely used in the extraction of rice bran oil. Although supercritical CO2 extraction technology is also applied, its application is still limited due to its relatively expensive equipment investment. Isopropanol extraction technology has been studied, but this method is currently limited to the laboratory stage and has not been applied to production practice. Enzymatic oil-making technology requires high types of enzymes, so the application is not very extensive. Rice bran oil is refined and used as a raw material for the production of oryzanol. Oryzanol has functions such as lowering blood fat, resisting cholesterol absorption, lowering serum cholesterol, preventing lipid oxidation, and preventing cardiovascular diseases. Oryzanol is also widely used in cosmetics and food. 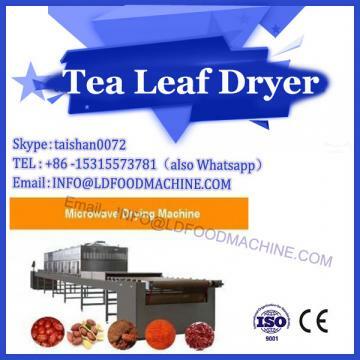 In the food, its antioxidant properties are added to instant noodles, bread, biscuits, moon cakes, margarines and meat products to delay and prevent lipid rancidity and prolong the shelf life. It also has a certain color protection and prevents mold growth. The role. The extract of rice bran oil has a biological vitamin effect, which can promote fat metabolism, lower the cholesterol content in the blood, prevent and treat various liver diseases and cardiovascular diseases, and can be used for the cultivation and growth of various strains and yeasts in the food industry. It can be used as a third-generation health-care inositol beverage, which can be used as a feed additive. It can also be used in chemical metallurgy and environmental protection fields due to its strong coordination. The rice bran oil contains wax 4, and the rice bran wax can be obtained by solvent extraction. Wax is widely used in electrical insulation coatings, leather, wood, paper sizing, fruit spray preservatives, product surface coatings, glazing wax, floor wax, film, fiber emulsion, glue A chewable and softening agent in a mother sugar base, a moisture-proofing agent for foods, and a bread release agent.